Adapting fitness in your lifestyle is not an easy thing to do. There are always challenges that will make you think twice before following a fitness regime. This lifestyle asks for more than just time. It asks for motivation, courage and overall patience which most people don’t have. This is the reason that a lot of people quit exercising as quickly as they start doing it. Health is being affected every second of every minute in our life but still not enough is being done to fight this mindset of not engaging in physical exercises. Hence it is imperative for a person who has been living the life as such to motivate others too. It is important to show each other of their struggle against themselves. To do that, one great thing we can do as people following a fitness lifestyle is to show others that they too can do it and those who are already doing it to be inspired by each other. This can be done by wearing custom wristbands. These custom wristbands can hold messages which can be recognized by everyone universally as a sign that the other person works out. So choosing a keyword is imperative here. This keyword, recognized by all will motivate others to work out as well. The human being is a social animal. Seeing each other do something similar excites our soul. This is the same reason why in a concert, the best time spent is when everyone in the crowd sings together in their euphoria of knowing hundred other souls are singing with them. This lets us feel associated with something on a higher level and feel less alone. It’s always been a way of connecting humans with each other. The reason first few cities came into existence was because of the same reason. Wearing motivational wristbands does exactly that. When a person is seen wearing a wristband, we realize that fitness is something that can be achieved by everyone equally. Hence it increases the awareness that fitness needs. 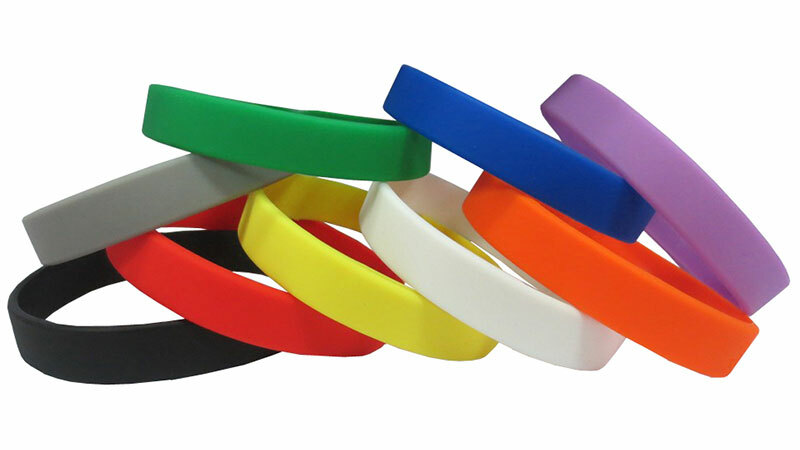 For the same reason, it is recommended for anyone to be working out to wear such a customized silicone wristbands with inspirational or witty messages to aware others about fitness by engaging them in conversations as not a lot of people are aware of the right way to work out even if they do. For people who have just started working out, they will be most susceptible to losing motivation and going back to their sedentary lifestyle. Hence them wearing it will give them confidence for owning their new lifestyle. That also becomes a way for them to connect with fellow fitness freaks who can thus give their own insight as of how to work out, their information which they have gathered over the years will let someone save a lot of time by working out in the right way and not hurting themselves in the process. Design greatness and thus invite greatness. Becoming a leader is the only way to bring a health revolution in the world. You can be the start of something legendary. Sunil Paul a highly creative and exhilarating young man from India, moved to the States in 2012 after receiving his bachelor in Mass communication from DR. APJ Abdul Kalaam University Delhi. Known for being excellent in generating content for lifestyle and travel based blogs, Sunil has been worked with numerous digital marketing agencies across New York where he has been working since last 5 years. He develops excellently accurate content in short amount of time and takes pride in being a well-regarded writer in his community.